Porsche delivered the rebellious Cayman with the same 3.8L found in the street car, added a bit of the Porsche magic creating the successful ClubSport model. Manthey-Racing then created an upgrade package specific to the Cayman taking the ClubSport to the next level, the MR version. 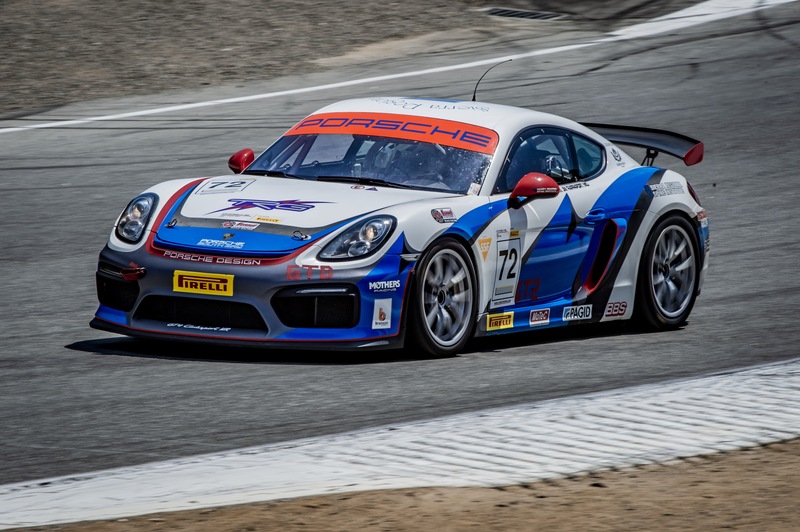 This 2016 Porsche Cayman GT4 ClubSport has received the amazing MR spec package to compete in Pirelli Drivers Cup. This car competed in the 2018 Pirelli Trophy Cup West giving the owner 2nd in his class. In addition, the car never had a DNF or contact during the series. The car also participated in Porsche Club of America races in GTD class where the driver also received two 2nd place class wins. Not only was this car very well maintained by TRG Porsche mechanics but it never had any trouble or breakdowns at the track. The car is ready to go for a test day for the racer who is ready to step up to the exciting GT4 class racing series. Current mileage is 10,836 miles.